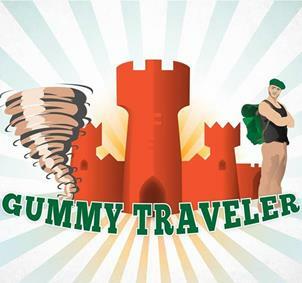 Uolala.com » Attractions in London » Meet new people in London » Travel & Day trips » Gummy Traveler support team. We travel all around the world for searching new web resources for our blog Magazines and we need all the help we could get. Join our camarades movement and let's start write the stories of our lifes togheter. How to create the joint venture your search for! Visit our community gap and join our mission, after that all shoul be simple as water proof.